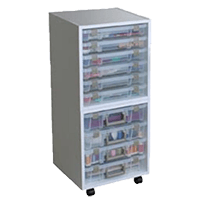 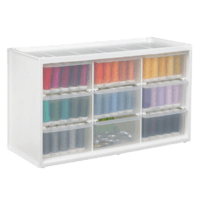 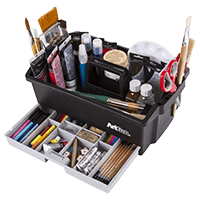 The Quick View with Removable Bins provides you with customizable storage solutions. 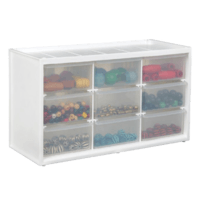 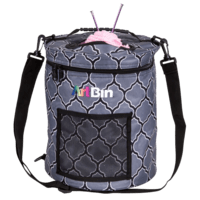 The 15 Bins can be placed in several different configurations within the box. 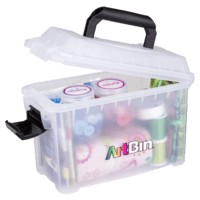 Remove a bin to place your supplies within closer reach on your work surface. 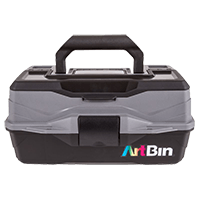 The unique lid designs keep the bins securly in place even when some bins have been removed from the box! 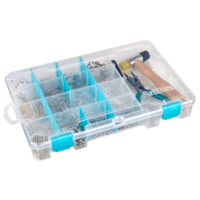 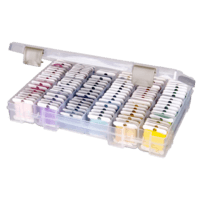 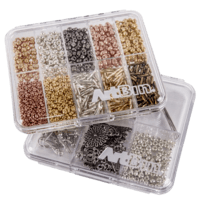 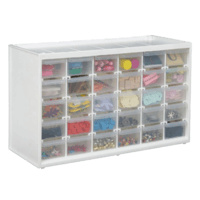 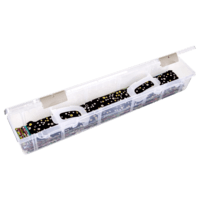 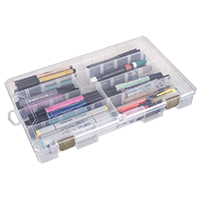 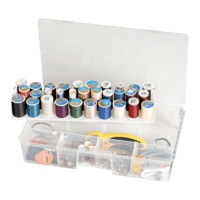 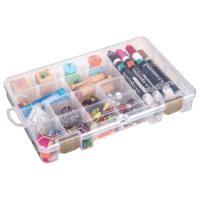 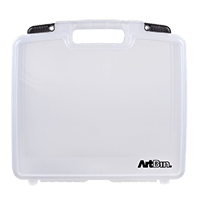 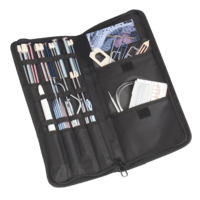 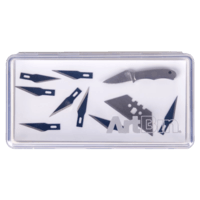 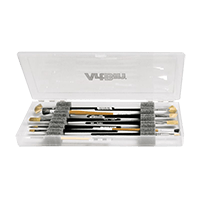 The heavy duty handle and latch make this the ideal box for transporting small items such as beads, embellishment and notions.